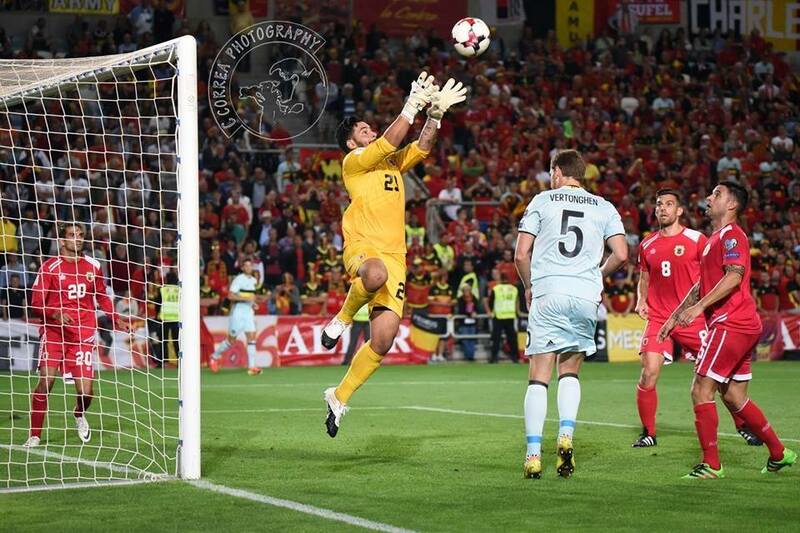 Back in August, the goalkeeper scored for club side Dartford against Hungerford Town in the National League South, while for Gibraltar he was in goal when Christian Benteke scored the fastest goal in World Cup Qualifying history, beating a record held by San Marino’s Davide Gualtieri when he scored after 8.3 seconds vs England in 1993. Not many people knew of Ibrahim on the Rock before Jeff Wood handed him a call up to the recent qualifiers, and despite tough competition for the goalkeeping position he was handed a full debut in Faro on Monday night. The keeper speaks proudly of the experience. Belgium are one of the strongest teams in world football and with the likes of Benteke, Eden Hazard and Dries Mertens just three of the elite attackers on the field at the Estadio Algarve, Ibrahim relished the chance to test himself against players of that calibre. Ibrahim’s club side, Dartford, sit just outside the playoff places in the National League South, the sixth tier of English football, and the keeper is positive about his club’s aims this season. 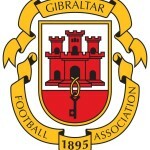 A big talking point locally is whether more of Gibraltar’s best should leave the figurative ‘bubble’ of the domestic game and try to make it abroad; like how Jamie Robba is attempting to at Torquay who are a division above Ibrahim’s Dartford. The keeper is positive about whether some of his new national team mates could cut it abroad. Football Gibraltar would like to thank Deren for taking the time to answer his questions and wish him the best of luck for both club and country. This entry was posted in Football, International, Men, Men and tagged benteke, dartford, deren ibrahim, fastest goal, Football, football gibraltar, gfa, Gibraltar, UEFA. Bookmark the permalink.